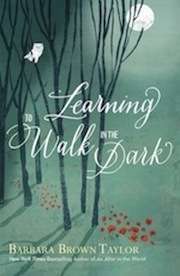 Author of Leaving Church and An Altar in the World, Barbara Brown Taylor takes us on a tour of the dark places in her latest lyrical book, Learning to Walk in the Dark. She explores real and metaphorical darkness and confronts the fear of that darkness. 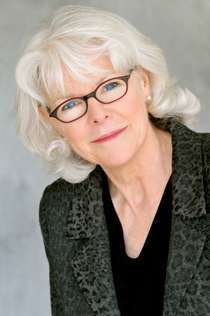 She urges us to feel around in the dark whether that darkness be grief, doubt, or the unknown and rather than light it up, be present with it. Join us on a journey in the dark! Thursday, December 4th at 8 pm on WETS, 89.5. Saturday, December 6th at 1 pm on KZUM, 89.3. Sunday, December 7th at noon on WEHC, 90.7. Sunday, December 7th at 2 pm on WETS, 89.5. Monday, December 8th at 1 pm on WEHC, 90.7. Wednesday, December 10th at 6:30 pm on WEHC, 90.7.